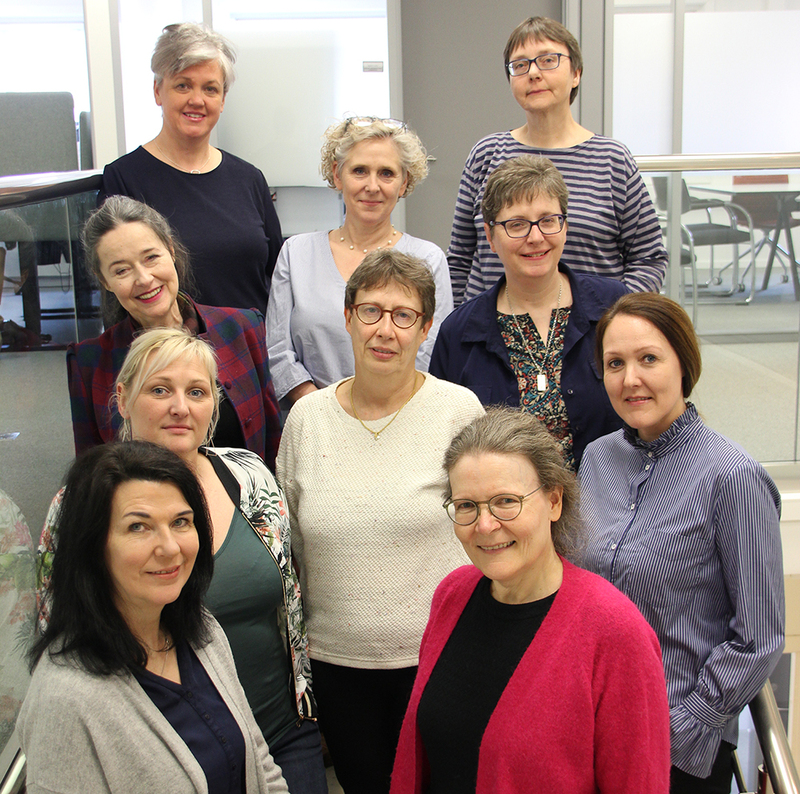 Last week (27th and 28th of March 2019) representatives of all partner countries came together in the offices of Skills Norway to discuss the project progress. On the agenda were presentations, an update, on the results of the field trials in each country, an update from the research partner, regarding the interim report and the structure of the final report, and the organisation of the final conference on 12th of February 2020. Keep an eye on the website for a new Newsletter and short presentations of the field trials which will be posted in the coming weeks by each country.